If you go that route, I’ll definitely want to remove the paper folds layer in Photoshop. Coffee stains can stay. But, that of course, is exactly the point. We would lose the wonderful feeling of the Prussian Staff pouring over old folded maps. 3D also adds a lot of complexity to the programming side. What is straightforward in 2D becomes much trickier in 3D. I had the same thoughts for my game and opted for “2D for now and 3D later for version 2 if I still like to work on the game”. I have not regretted that decision. 3D looks cooler and more modern, but it does not add that much unless you go full out with animated 3D models, tree and similar stuff. I’ve done games in both 2D and 3D. It’s certainly true that 3D adds complexity to the programming. But the real question should be does 3D improve or distract from the user experience? What is your game? I would love to see it. My game is a silly tactical level realtime strategy game for the iPad based in a factional 19th century with some stuff borrowed from the 20th century. I have a beta out, but I haven’t distributed it anywhere. For this game 2D worked fine as all my terrain is polygonal and I wanted accurate line of sight. I have some media on the homepage, which is quite neglected. 🙂 I should take more screenshots and videos from the actual game. So yeah, nothing special, but I look forward to some day port it to full 3D. This looks really interesting. Thanks for posting. By the way, my friend Mat Stibbe had a game called Imperium (it was a space conquest game) about 1987. It was published by Rainbird (my publisher at the time, too). Yeah, I really wanted to use “Empire”, but that name has been used ad nauseam all over the place so I took something that was available on the App Store and wasn’t immediately associated with some big trademark. What did you do back then, if I may ask? I wrote UMS: The Universal Military Simulator (TelecomSoft / Rainbird / Firebird), UMS II: Nations at War (Microprose), The War College (Gametech), Designasaurus (Britannica) and Jack the Ripper (Gametech). Ooh, I remember playing with UMS a bit back then, but I didn’t have the imagination to make anything useful. Mostly played those classic old SSI and Microprose strategy and simulator games at that time. Have you been working with games/software since that time? I stayed in the computer game biz until about 2000 when I returned to academia and earned a PhD in computer science (my doctoral research was on tactical AI). The game industry had really changed by then and there wasn’t a place for independent developers. General Staff is my first foray back into computer wargames in many years. I hope I’ve learned plenty of lessons from the ‘old days’ and General Staff will be very accessible to all gamers; especially first-time wargamers. Good luck with the game, I’ll follow these updates with interest! And, of course I would be happy to answer any questions you may have. Couldn’t you have a 3d button for those that want it? I’ve thought about that (a 2D/3D button). But, I think it will cause a ton of problems from the programming perspective. Every time I place a unit block I will have to do it one way in 2D and another in 3D. Same thing for checking for unit contact. It could be done; don’t get me wrong. It would just be a lot more work. In a trivial case 2D is just a 3D view with a top down orthographic camera. In the real world it never is that easy. I would not waste resources on making two separate views just because it’s “cool”. Thanks for confirming my decision. I personally like 3D , but agree, it’s not worth the extra headaches. If the goal is to present the player the sense of reading a “map”, then 2d makes more sense anyway. The porting to smartphones issue just seals the deal in favor of 2D, in my humble opinion. 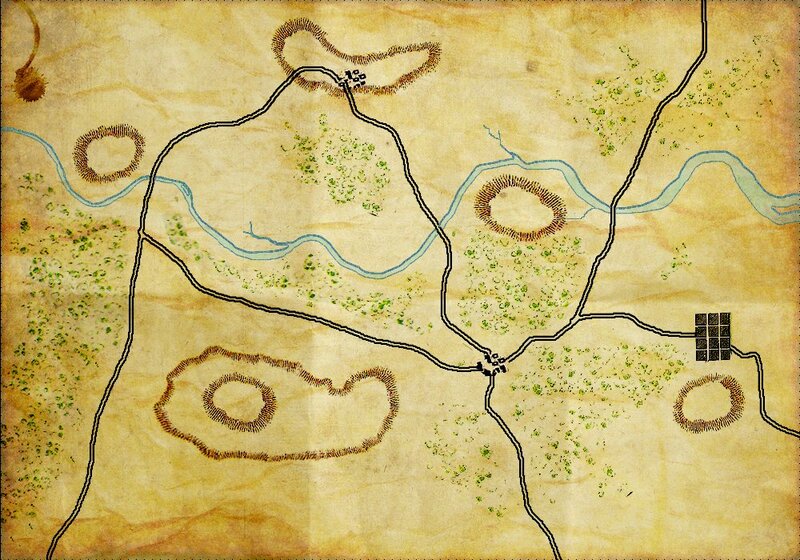 Yes, we want the player to ‘read the map’ and have a sense of looking at a 19th century topographical map. Also, the goal has always been to put General Staff on smartphones and game consoles, too, so full 3D will, as you say, add extra headaches. 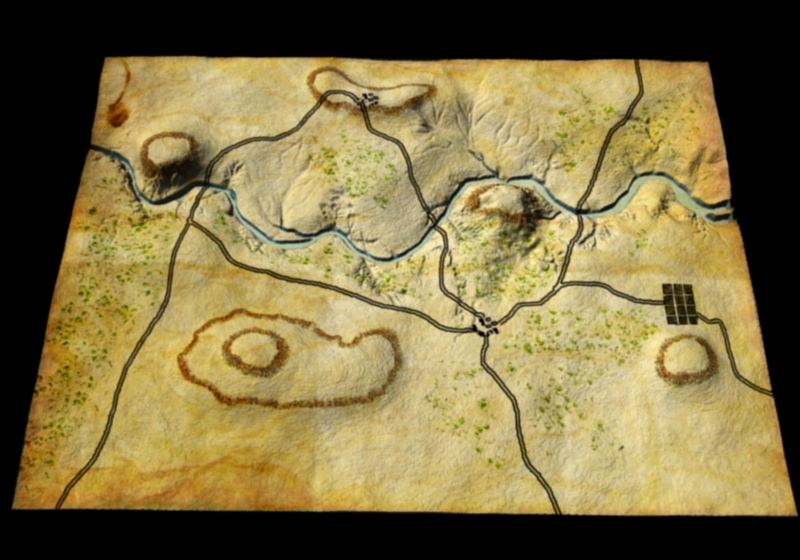 Agreed that a 2D map is more historically accurate, to, well paper maps…. but it was common was it not to build sand tables of key terrain? Your 3D map actually looks very much like a sand table that officers and staff might have built for commanders to ‘appreciate the situation’ of key terrain for an upcoming battle. Short of physically walking the terrain and reonnoitering in person, a sand table is often the best way to plan complex movements, determine the best avenue of approach, etc. Hope there is still some hope for a pre-battle ‘sand table’ feature – though I can understand not having it ‘on’ all the time. I’ve been in talks with Slitherine, the largest publisher of computer wargames, and I’m in the process of making a ‘proof of concept’ demo for them now. I suspect that, ultimately, the decision to go 2D or 3D will rest with them; and it may well be 3D. I’ve added a number of new features and also simplified gameplay to make it more accessible to a larger audience. I will probably include a sand table, or terrain design, option. Please keep checking back for new updates. I think you made the right decision, you lose more than you gain. I had a similar issue with the wargame I’m writing and blogged about it here: https://ancientarmies.wordpress.com/2014/12/04/why-the-change/. In my case it started off 3d, I used the same reasoning as you chaps – I’m storing the data for 3d and in my case I was using direct-x anyways, so why not? 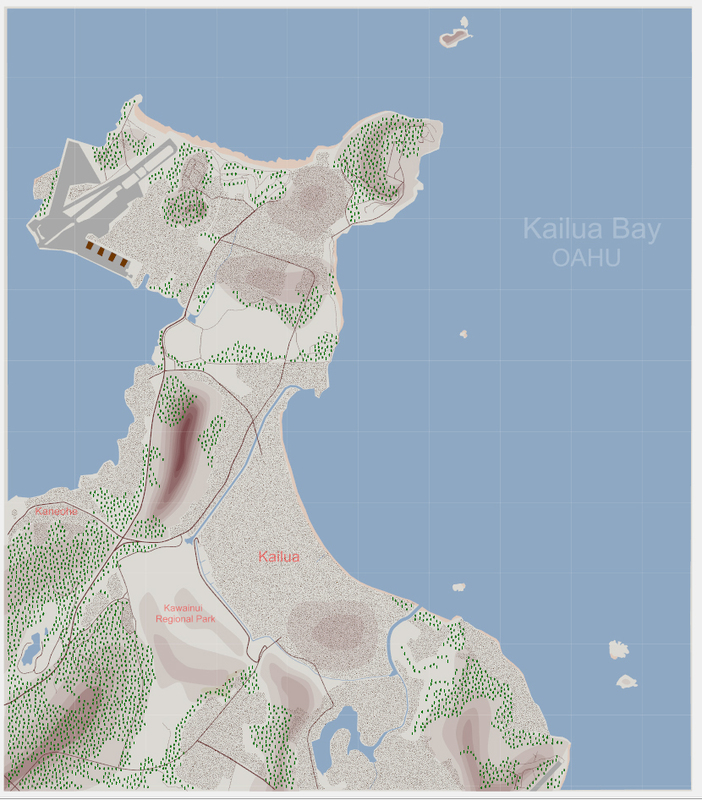 From the feedback I originally got it wasn’t a very popular decision, but given that I can now have maps like this: https://ancientarmies.files.wordpress.com/2015/01/mm3.jpg I think I have been vindicated. For me a map, stops being a map it turned into 3d. What’s worse is that it can also heighten expectations with regards to graphical finesse too – like why can I not see the individual troops and so forth. Going 2d neatly sidesteps this and enables one to more easily produce a stylistic system. Really glad I came across your blog (from Facebook) – it’s a very interesting project 🙂 Can’t find the wordpress follow button though! Thanks for the feedback. I’ll add a wordpress follow button. Never thought of it.